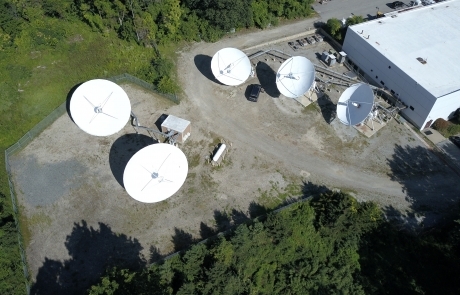 Newly acquired addition to US Electrodynamics, Inc.
Vernon Valley Teleport (VVT) is a newly acquired addition to US Electrodynamics, Inc. (USEI) and is a fully owned and operated teleport offering coverage supporting orbital locations from 3 Degrees West to 143 Degrees West covering the US domestic arc as well as Central America, South America, Africa and Europe. 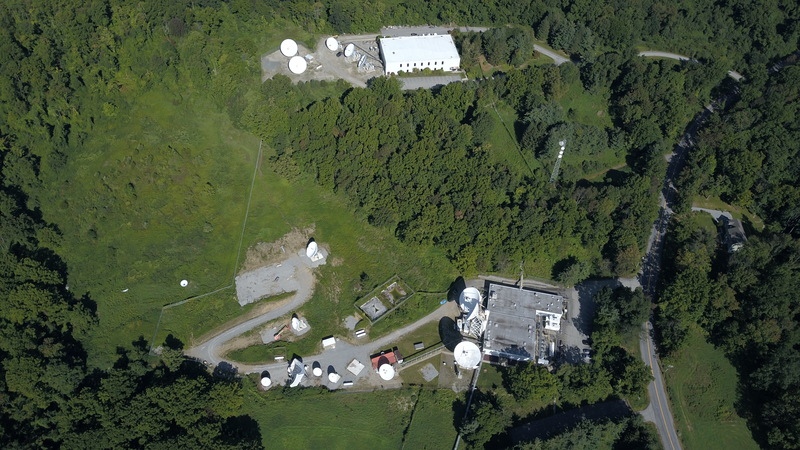 VVT is located on 128 acres in the picturesque Vernon Township, nestled amongst the mountainous Northwest New Jersey area, and less than 60 miles from New York City and Newark Liberty International Airport. 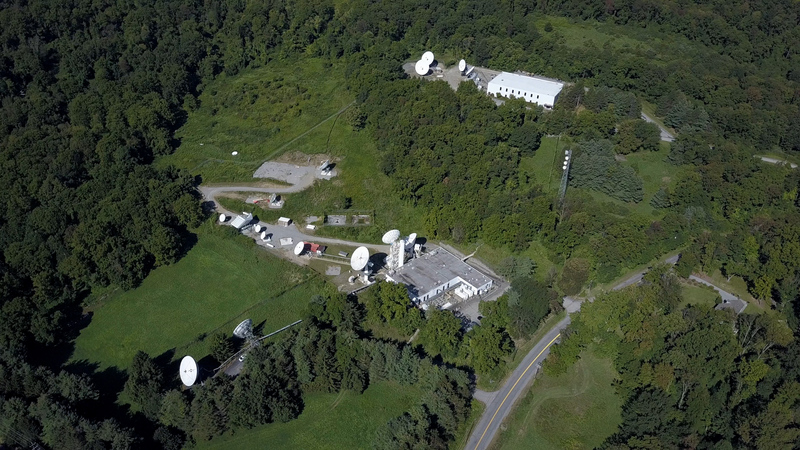 VVT was originally built in 1975 by RCA Americom to provide satellite services to the major New York City US broadcast networks. 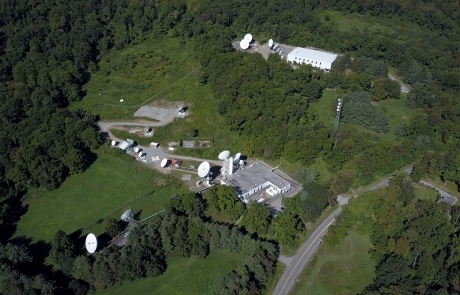 Prior to March 2015 VVT was owned and operated by SES. 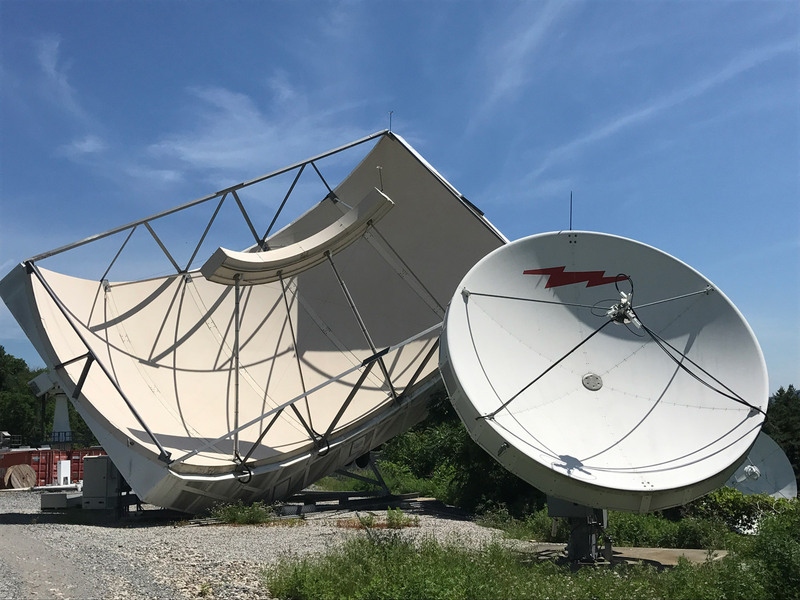 USEI, known for providing quality of service, attention to detail and cost effective services, now owns and operates this US East Coast teleport offering C and Ku-band services across the viewable satellite arc. 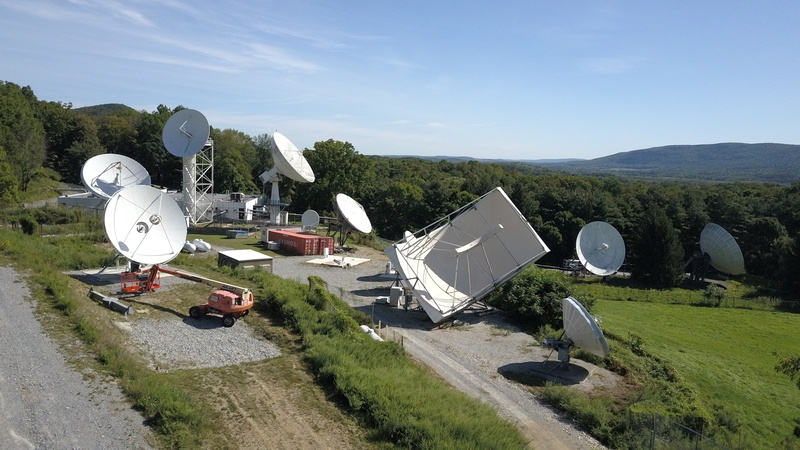 USEI operates as a non exclusive teleport open to all satellite providers. 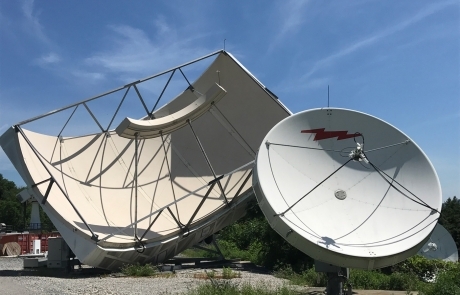 Given the open space available for additional antennas, VVT allows USEI to offer not only additional C and Ku band services, but also future Ka-band services. 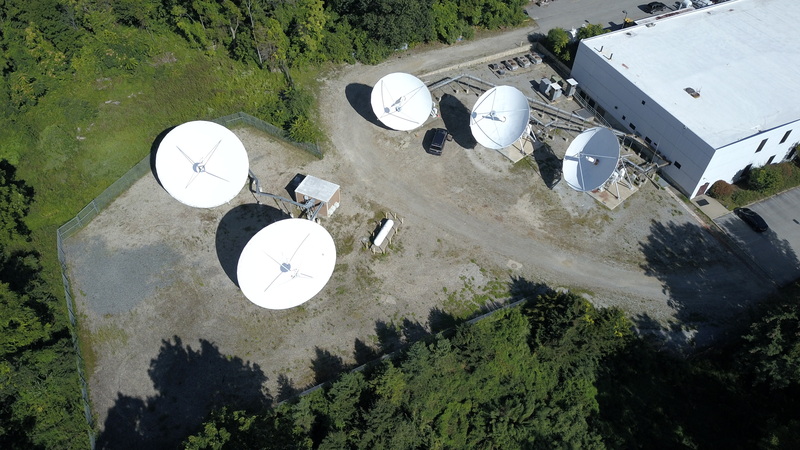 Like our Brewster, WA teleport, VVT allows USEI to offer LEO and MEO satellite service solutions and support. 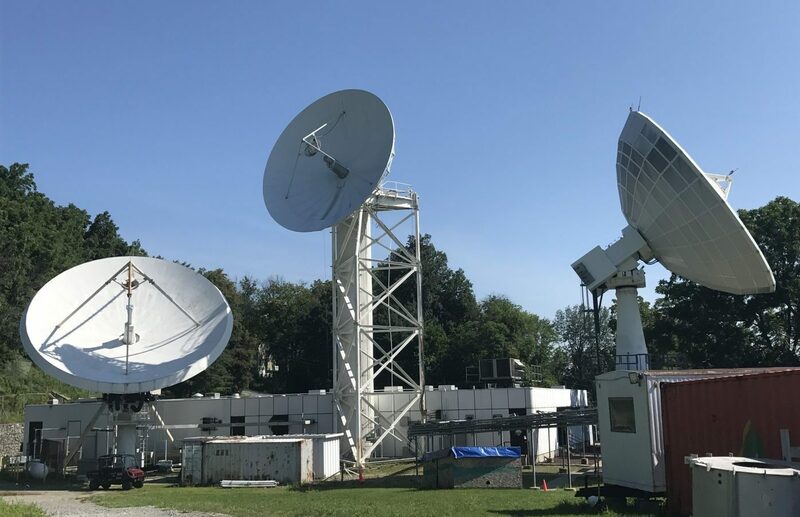 VVT is currently equipped with 14 medium and large aperture de-iced antennas, one of which is a high speed full motion C-band antenna with a circularly polarized/log periodic switchable feed. 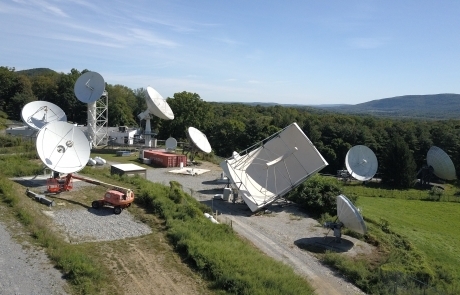 These antenna systems are supported by up to 36,000 sq. 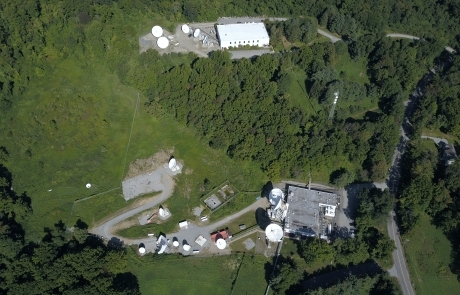 ft. of co-location space within two main buildings. These secure facilities are hardened by a 12 kV utility power service, six diesel generators and five uninterruptible power systems – all within a perimeter security fence and monitored by CCTV video surveillance.